Commissioned by Music-Theatre Group, this work is a part of chamber opera FLOWN. A few years ago, Music-Theatre Group commissioned me to compose a series of works that pondered the boundary of concert music and chamber opera. In other words, I was faced with a challenge to “show” narratives through the abstract lens of instrumental music. 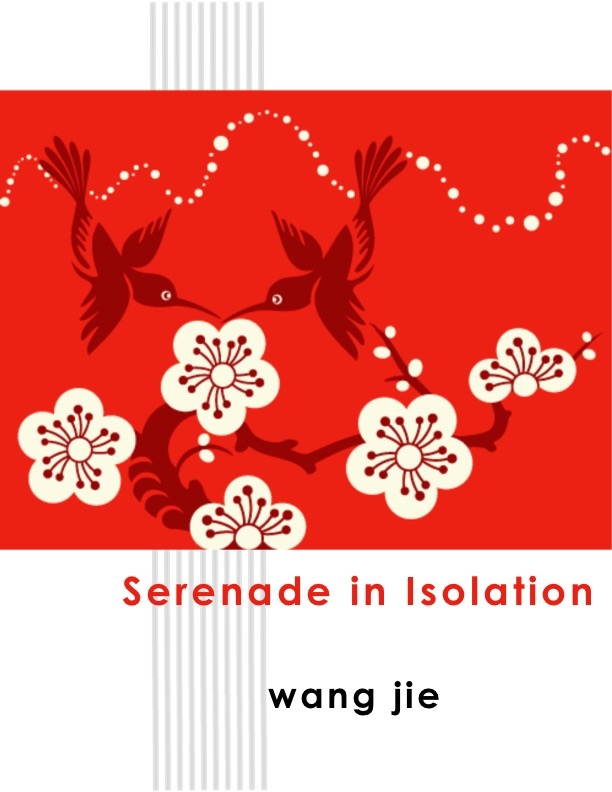 “Serenade in Isolation” is the first of the series. On the surface, the title and subtitles suggest loneliness and regret. But the music reveals a person passionately in love and relentless courting his lover. All love stories are personal. Could “Serenade” relate to yours?